Welcome to the employment section of Carnival Corporation & plc’s Website. 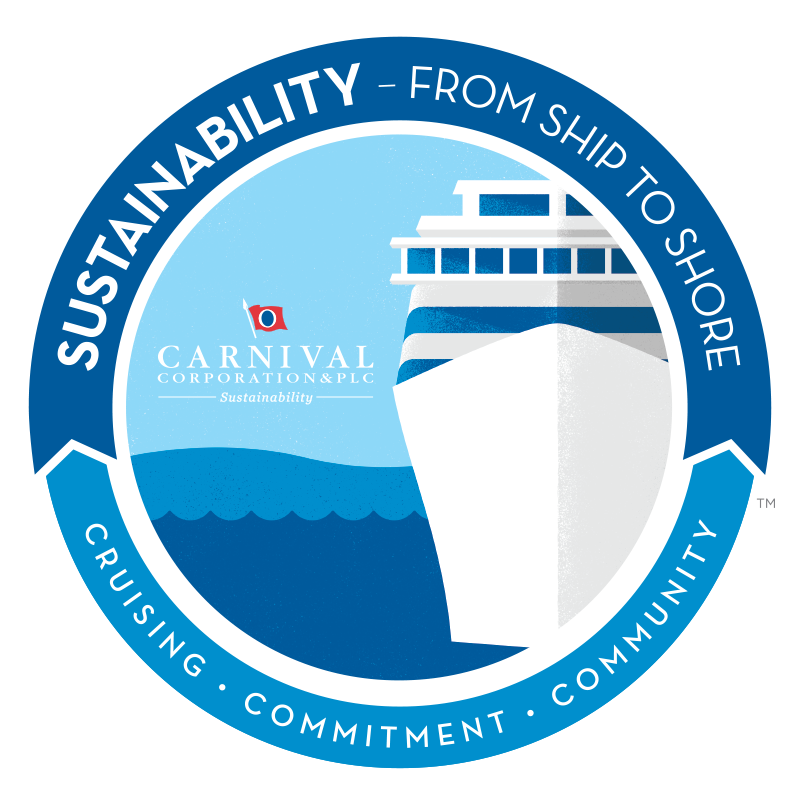 Carnival Corporation & plc is a global company with over 100,000 employees. The company is headquartered in Miami, Florida and Southampton, England. 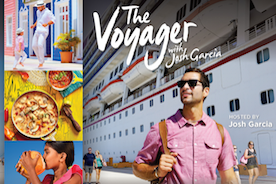 Our cruise brands also have headquarters in the U.S. in Miami, Florida; Seattle, Washington; and Santa Clarita, California, as well as in Southampton, England; Genoa, Italy; Rostock, Germany; and Sydney, Australia. Here you will find links to Websites listing employment opportunities for both shipboard and shoreside positions at Carnival Corporation & plc cruise brands.